← Changchun, Jilin Province, China. May 29th, 2011. Allentown, Pennsylvania. May 30th, 2011. 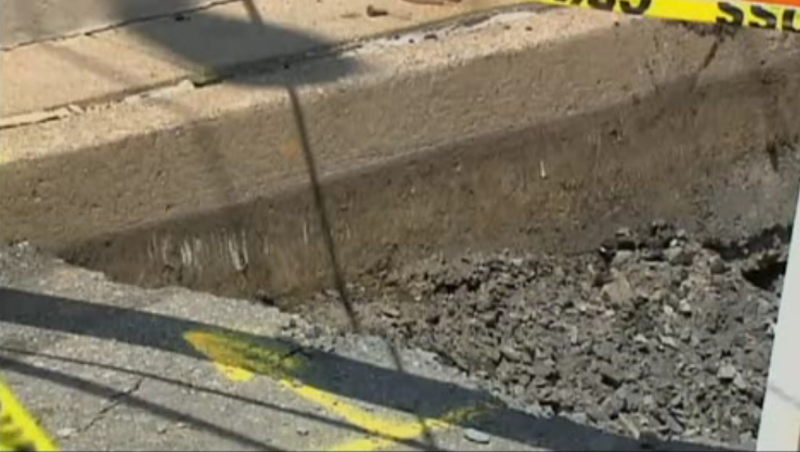 A sinkhole popped up in Lehigh County on Monday, causing what officials are calling “significant property damage”. 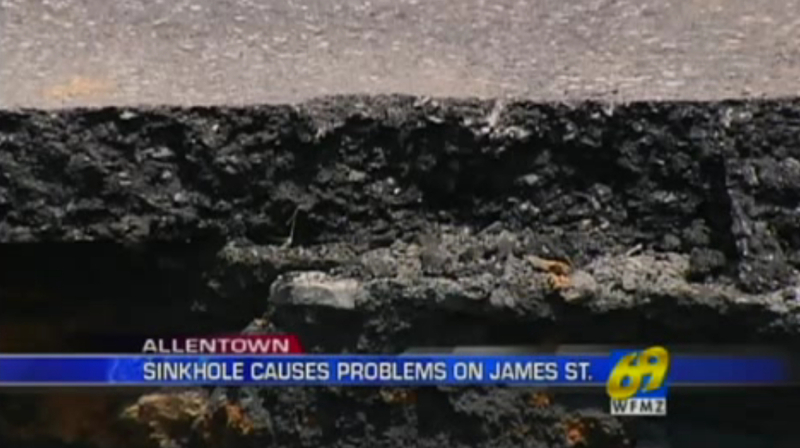 The sinkhole formed in the 100 block of James Street in Allentown as a result of a water leak. James Street is closed in the area. 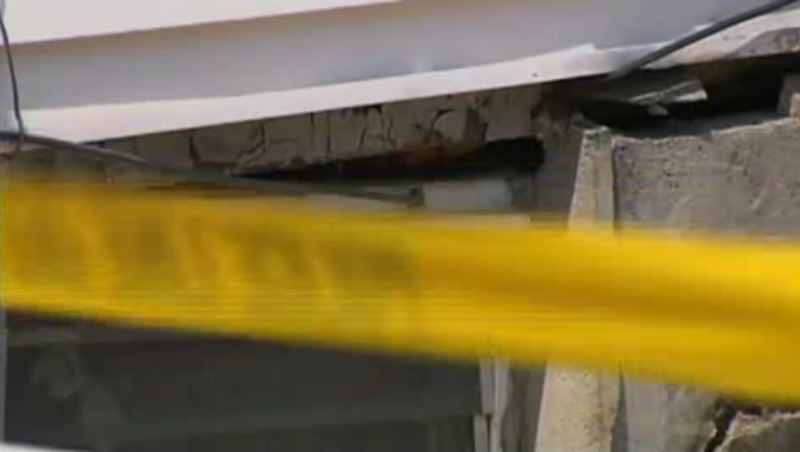 Fire officials said code enforcement was notified because it caused “significant property damage”. 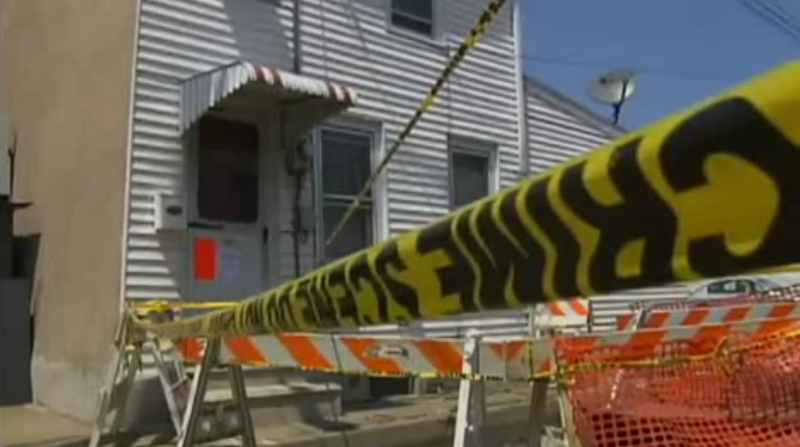 A city engineer said that a home in the block potentially has significant damage. 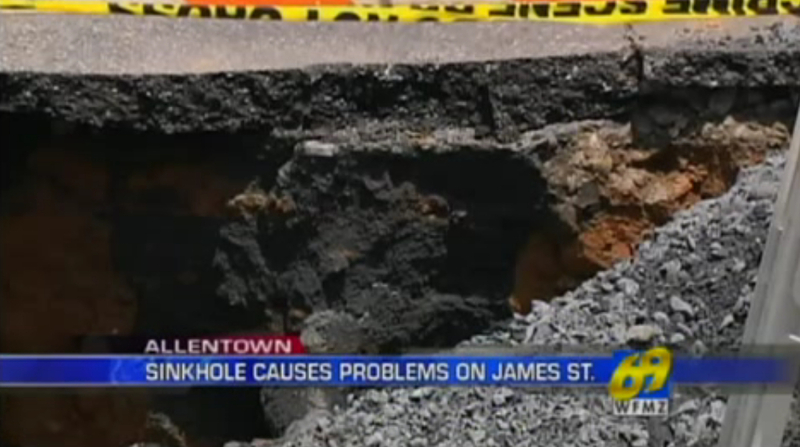 This entry was posted in Pictures and tagged Allentown, James Street, Pennsylvania, sinkhole. Bookmark the permalink. 1 Response to Allentown, Pennsylvania. May 30th, 2011.